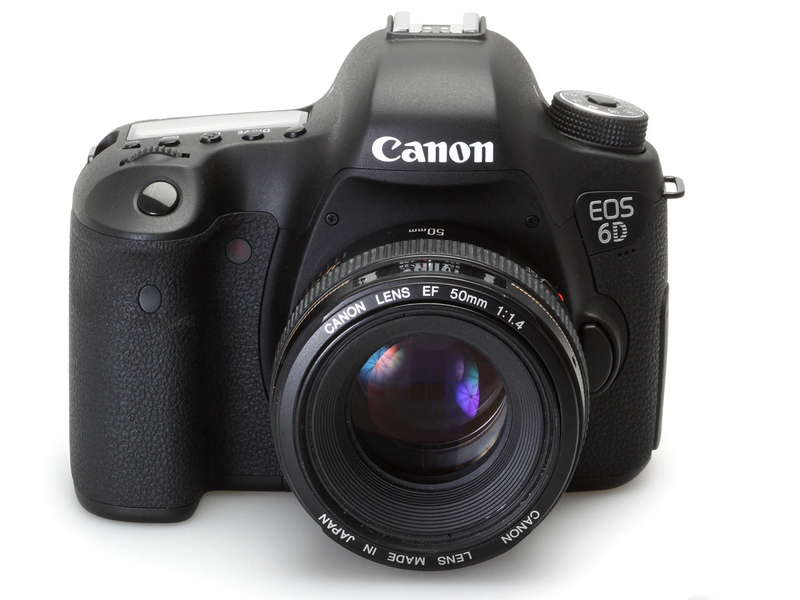 The Canon EOS-6D light weight, full frame DSLR camera will be available by the end of 2012. It has a list price of $2,099 and should be a good selling model for those who want a starter full frame camera loaded with the latest technology and features. It will give the Nikon D600 a real competition for the money. CNET has posted a comparison of the camera with other Canon models and the Nikon D600 and Sony Alpha SLT-A99. You can read the article here.